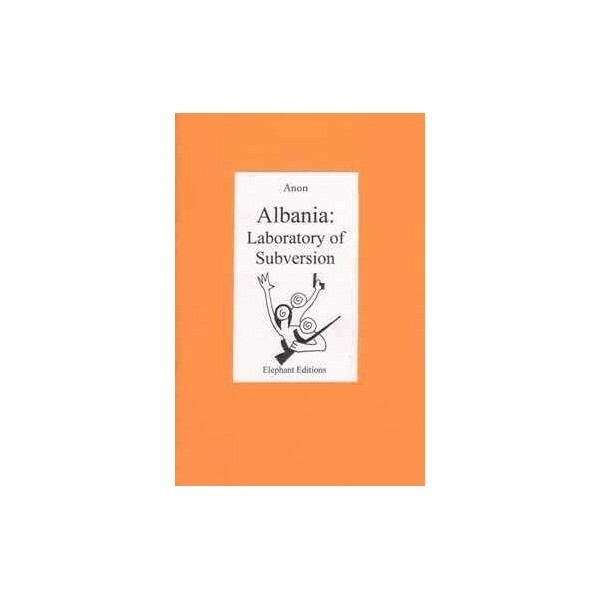 Albania, Laboratory of Subversion, Anon. Introduction. Alfredo M. Bonanno In Albania just three years ago a sudden explosion of popular rage demonstrated yet again that the State only exists thanks to the complicity of those it dominates. Written when the insurrection in Albania was at its peak, this inspiring account pushes us to reflect upon our limitations in the light of such events, and to seek ways to go beyond chatter and idle talk.